CARIBIQUE Villa Rentals is a refreshingly different “by owner” villa rentals website. It doesn’t look or feel the way “by owner” websites usually look and feel. We quite literally put decades of experience, expertise and creativity into designing and developing an informative, inspiring, feature-rich and intuitive website. 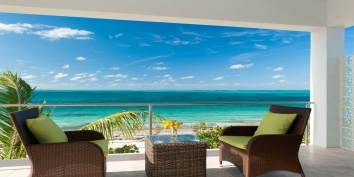 Exclusively for the Caribbean and exclusively for villas (no condos, apartments etc.) listed by their owners or the owner’s authorized property manager. And, because every Caribbean villa listing on our website must be unique, we also use their real names and not just a number. CARIBIQUE Villa Rentals is owned and operated by CARIBIQUE LTD., a company in the “Beautiful by Nature” Turks and Caicos Islands. We’re not just unique, we’re CARIBIQUE! 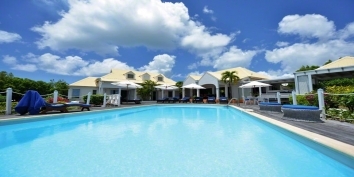 Why Rent A Caribbean Villa? You’ll have a lot more space and a lot more privacy than you usually would in a hotel or resort. Caribbean villas range from 1 to more than 10 bedrooms, provide additional, personal living space (both indoors and outdoors), and usually fully equipped kitchens. 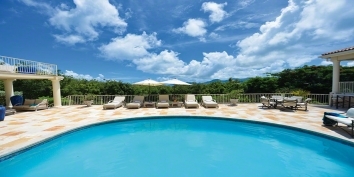 Most of the Caribbean holiday villas also have a swimming pool that you only have to share with people you really want to share it with. Depending on the size of your party and the number of bedrooms you need, a private Caribbean villa could be significantly better value than a hotel. Why Rent From The Villa Owner? 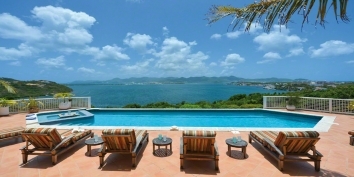 Ultimately you’re always renting from the villa owner, either directly or indirectly, as it’s their Caribbean villa. So, why not deal with the owner or the authorized property manager from day one? Regardless of how much data is in the travel agents database, it’s no substitute for the first hand knowledge the owner and/or property manager have of the villa, the surrounding area and the Caribbean island. Nobody is better equipped to answer all of your questions, cater for any specific requirements you have and give you the best deal. 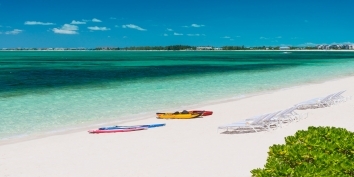 Once you arrive “on island” it will most commonly be the owner and/or property manager who will be taking care of you. Why not get to know them from day one?